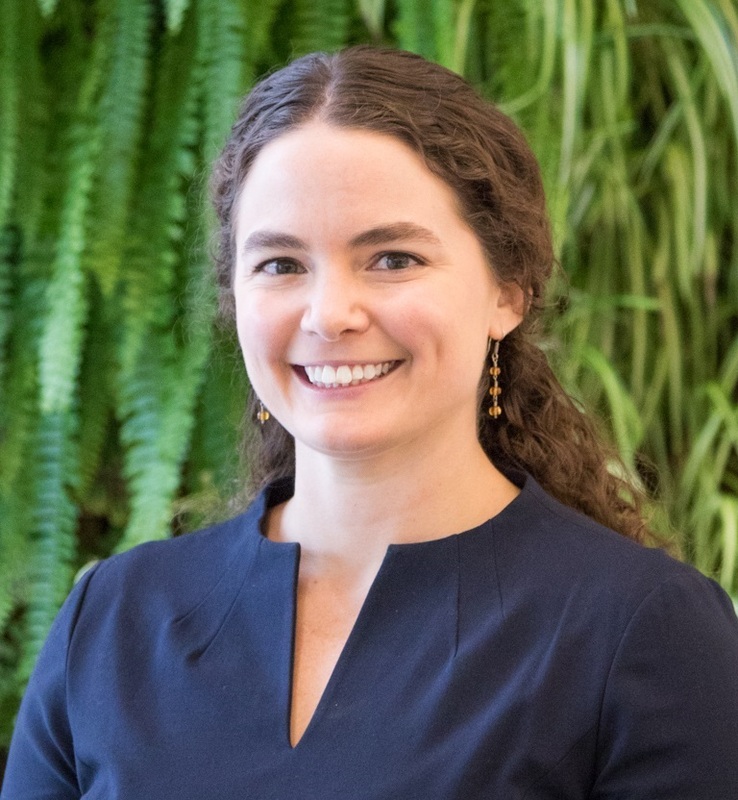 Working at the intersections of environmental engineering, policy, and education, my research broadly investigates the development of sustainable urban infrastructure systems. My dissertation research focused on municipal strategies in developing green stormwater infrastructure programs, and student conceptualizations of fundamental engineering principles. I earned my BS degree in Biological Engineering and Environmental Engineering from Cornell University, MS degree in Civil and Environmental Engineering from Carnegie Mellon University, and PhD in Civil Engineering from Syracuse University. I am currently a Postdoctoral Fellow in the Golisano Institute for Sustainability at the Rochester Institute of Technology.